Planning a corporate retreat or company getaway can be daunting especially if you’re aiming to create remarkable memories, foster lasting bonds, provide unique opportunities and best of all, develop unforgettable experiences. 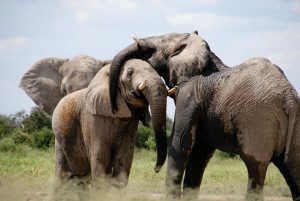 Well, here’s a fail-proof solution: Africa Safaris can be a great safari and team building combo. Indeed, nothing beats a team building activity set in paradise. Traverse through hidden beaches, expansive shorelines and lush gardens with your colleagues for an unforgettable adventure. Let nature be your playground in paradise. ✓ maximize profitability and nurture success both in employees’ personal growth and professional growth as well as the company’s growth. ✓ You will be in the wild. Lions or massive Nile crocodiles may not necessarily be your greatest fears but being the wild certainly gives a certain spine-tingling feeling you can’t just get rid of. Let your team share moments like these. Not only will they be able to build courage together as a team, they will also be able to ease these stresses in more positive ways. Not to mention, this is a great way to build rewarding relationships within your professional team through trust and connection outside of a work environment. The splendor of Africa can really leave anyone speechless. Its perfectly mapped out landscapes made up of savannas, woodlands, lush forests, magnificent mountains, lagoons and even some of the world’s most breathtaking beaches provide out-of-this-world vistas you wouldn’t want to lose sight of. Not only are these pleasing to the eyes (and all other senses), the place also offers an opportunity to be away from the hustle and bustle of the city, hence creating a relaxing atmosphere for the team – something every employee deserves. ✓ You will encounter experiences that cannot be acquired anywhere else in the world. 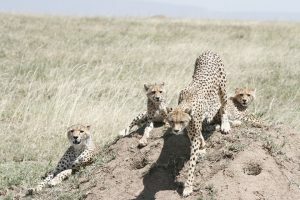 In a wildlife safari, you get to go on game drives to have a face to face with wild animals; experience unique activities like hot air balloon rides; witness incredible animal interactions and sojourn in tented camps or lodges nestled in the heart of the wild. These opportunities cannot be easily obtained from other places in the world, and having this kind of trip together with the team definitely makes for a lasting bond with a deep sense of familiarity to each member. 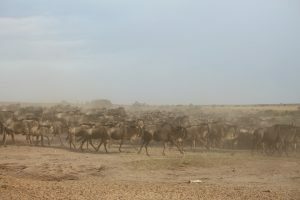 If lucky, the team may also witness world record events like the Wildebeest Migration, the largest animal migration on the planet. It features over 2.5 million wildebeests, zebras, Thomson’s gazelles, impalas and kudus, and predators like lions, leopards, hyenas, cheetahs, hippos and Nile crocodiles are lurking, ready to attack their prey. This spectacular event is definitely one for the books – an adventure that each safari-goer/employee will definitely remember. Or, in the case of those who haven’t joined the outing, be motivated to work even harder so they can soon join the fun. ✓ You will have stories to share for the rest of your lives – definitely a bond that won’t just easily dwindle. Create unforgettable memories in the wild. Not every employee in the world gets to enjoy once-in-a-lifetimes adventures as this, right? Having this fun and unique interaction outside of the normal work environment (usually beyond their comfort zones) helps them build trust between each other. It also helps them see each member in a new light. ✓ The great outdoors in Africa is, pun-intended, really great. Africa is naturally splendid in all angles. With our special team building programs, we offer versatile outdoor events that are suitable for full-day events, half-day activities or even hours-long endeavors. Each team building event is designed to promote group collaboration and are carefully designed appropriate for all ages and abilities. Of course, company goals are always kept in mind. 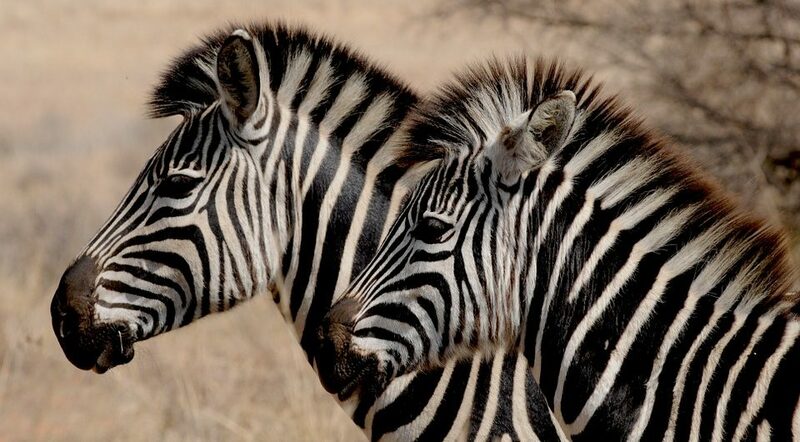 Where else can you get an exotic team building experience but Africa, right? With African DMC, we offer team building opportunities that are tailor-made to your needs, style and budget. Activities can also range from hiking, hot air ballooning, survivor coursing, canoeing, racing, treasure hunting, paintball chasing and a plethora more indoor and outdoor activities! Previous postDifferent Areas of the Serengeti: Which one’s the best? Or Worst?